Wouldn’t it be nice if there was a way to protect your concrete floors while also making them more attractive in the process? The team at Floor Skinz has you covered in terms of epoxy floor services. 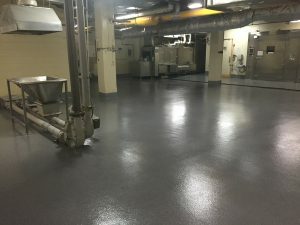 Just give us a call and we’ll provide you with further details regarding your project, whether it entails epoxy coatings, polyurethane concrete sealers, urethane cement, or another protector. At Floor Skinz, we understand that your concrete flooring is an investment. Our team wants to ensure that your floor not only lasts for years to come but also maintains a beautiful look. Request your free estimate today. Learn more about the epoxy floor services we offer below. You want the most protection possible for your flooring. At Floor Skinz, we are proud to offer customers up to five layers of protection. Our epoxy chip floor coating truly is second to none. Perhaps you’re in the market for garage floor epoxy or showroom epoxy flooring. Whatever the type of flooring you have, you obviously want to create a sanitary, attractive, and protective coating. Be sure to ask about customization options such as logos, stenciling, and lines. It’s no secret why more people are making the switch to epoxy metallic floors. With concrete floor sealants, you will have a protective coating that’s easy to clean. Get in touch with us today to ask about the Floor Skinz Epoxy Liquid Marble Floor System. Choosing the right pool deck resurfacing product is easier than you think. At Floor Skinz, we will customize our microchip deck coatings to meet your needs and budget. There’s never been a better time to upgrade those boring or old concrete areas. Part of what makes our hydrophobic sealers appealing is that they are completely invisible once applied and dry. Never again will you have to worry about mold growing on your concrete. Call us today to learn more about the incredible Floor Skinz Hydrophobic System. Don’t make the mistake of assuming every epoxy floor contractor is the same. At Floor Skinz, there is no “cookie-cutter” or “one-size-fits-all” approach. 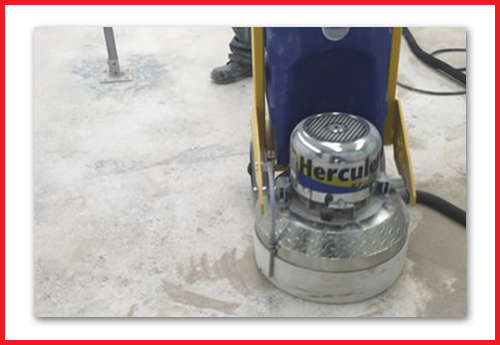 We will identify your need, determine the system that makes the most sense, and then get your floor prepped and coated accordingly. Floor Skinz is body armor for your floors. Contact us today to learn more.